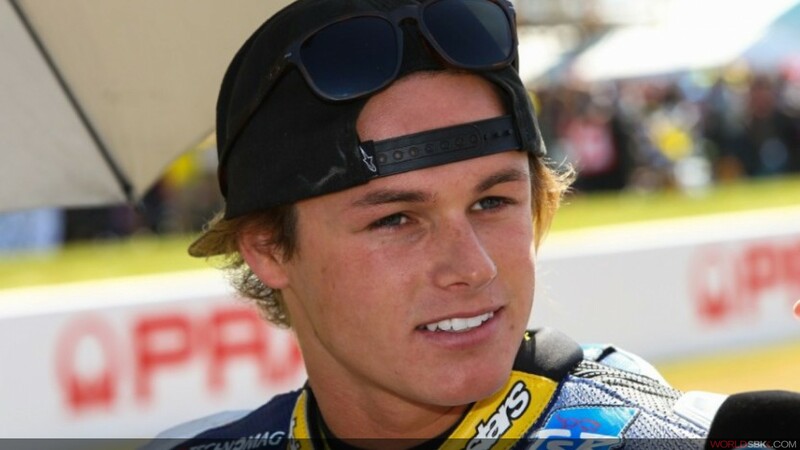 The twenty-two year old Australian Josh Hook has signed for Team Grillini for the 2016 WorldSBK season. He will join the other young Swiss rider Dominic Schmitter. Hook comes from a significant experience in the Japanese Superbike and with some races in Moto2 under the belt. He also achieved a second place in the last edition of the Suzuka 8 Hours riding alongside Kyle Smith and Dominique Aegerter.